Amid the software-defined networking (SDN) hype and wide-ranging predictions about huge growth and imminent industry transformation comes data from a new Piper Jaffray survey indicating prognosticators may be a little too optimistic -- at least in terms of timing. "While we do not discount the fact that SDN will likely change the traditional IT hardware landscape as we know it, we believe adoption, and ultimately deployment will be vastly different and slower than expected," the company said in its fourth annual CIO Survey. The financial firm surveyed 112 CIOs across different industries, according to an industry note released Tuesday, on a variety of subjects, resulting in a 39-page report touching on budgeting, spending and technology trends. 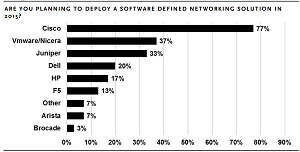 On the SDN trend, only 12 percent of respondents indicated they planned on using SDN technology this year, with 54 percent saying they had no such plans and 34 percent saying they were still evaluating it. "Given the infancy of SDN and lack of deployments on which to base a concrete opinion, we believe it is too early to speculate the actual impact, uptake rate, and most importantly the winners and losers of this major market transition," the report stated. The report included some other contrarian comments, also, especially concerning the positioning of traditional networking vendors such as Cisco Systems Inc. in the face of the SDN threat to their bread-and-butter product lines. Many industry pundits have warned of the danger SDN poses to Cisco, most recently exemplified by Seeking Alpha in a Wednesday article titled, "Why Cisco May Miss the Boat on SDN." In fact, last July this site reported on another financial firm's take on the issue: "Analysts: SDN Growth To Hurt Cisco." Piper Jaffray, however, begs to differ, with a warning caveat. "Legacy vendors such as Cisco and Juniper seem to be taking a proactive approach to SDN, leading us to believe 1) the technology is real and here to stay and 2) represents a sizeable risk to traditional high-margin enterprise hardware business models." 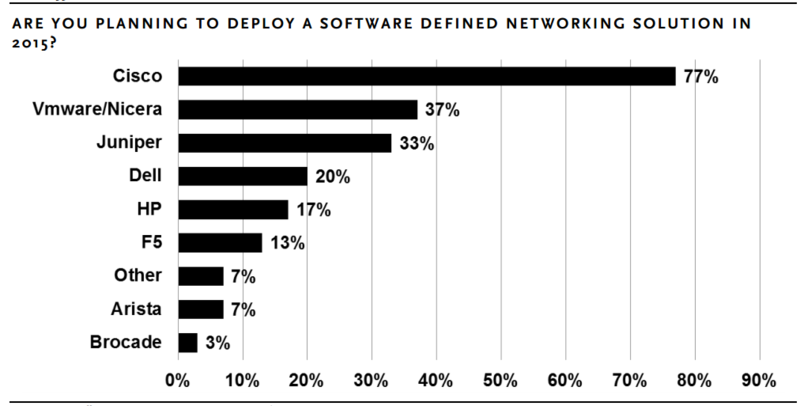 In fact, of the 30 respondents who said they were planning on using SDN this year, 29 supplied their vendor of choice, and some three-quarters of those were going with Cisco. "What we saw is that Cisco was the most widely selected vendor with 77 percent of respondents indicating that they planned to work with the company, followed by VMware/Nicera at 37 percent and Juniper at 33 percent," Piper Jaffray said. 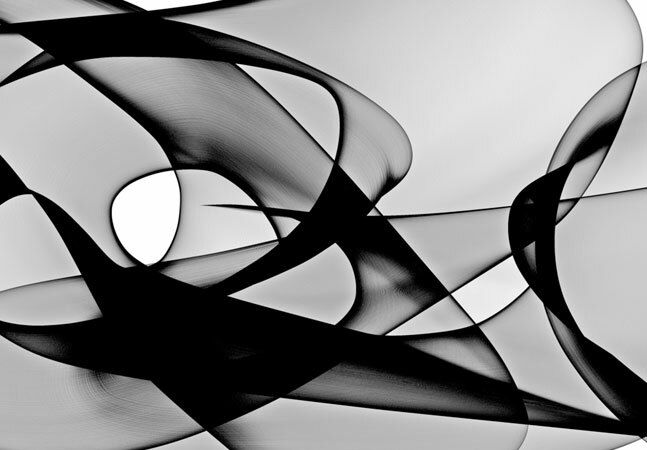 "In general, we don't see this as surprising given Cisco and Juniper [represent] two of the most preferred vendors in networking and VMware [is] the primary vendor of virtualization."